7-8 December 2017. Nigeria. Nigerian Poultry Feeds Research and Development. 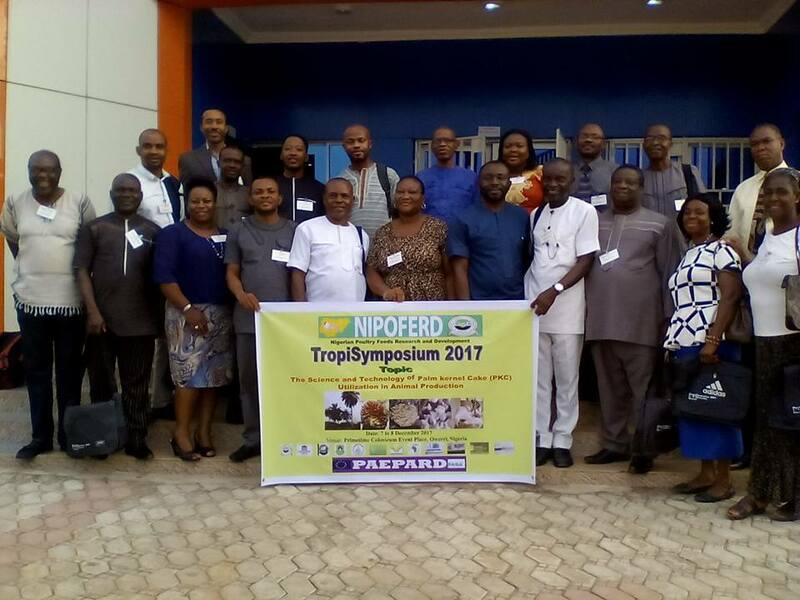 The Nigerian Poultry Feeds Research for Development (NIPOFERD) Consortium organised the TropiSymposium 2017 event. 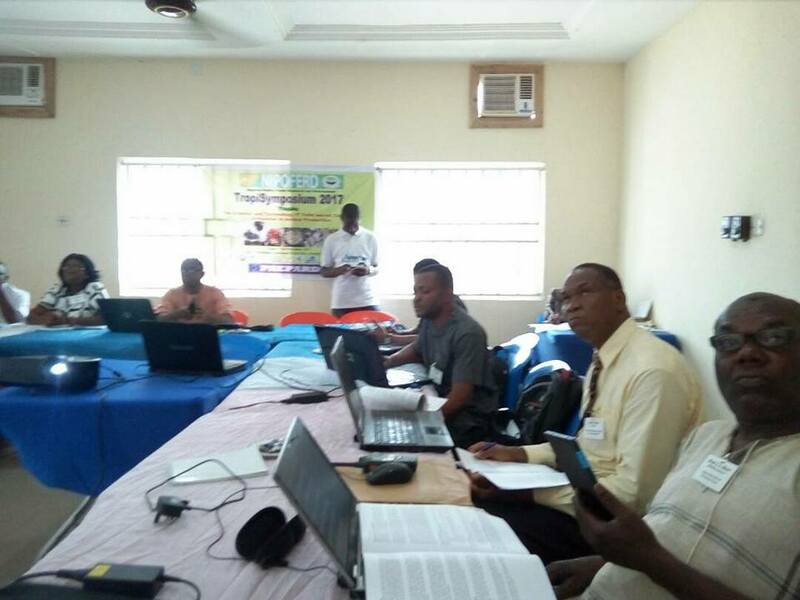 This was a two­ day event focused on the current scientific knowledge and technology developments on the use of palm kernel meal and cake in animal production. 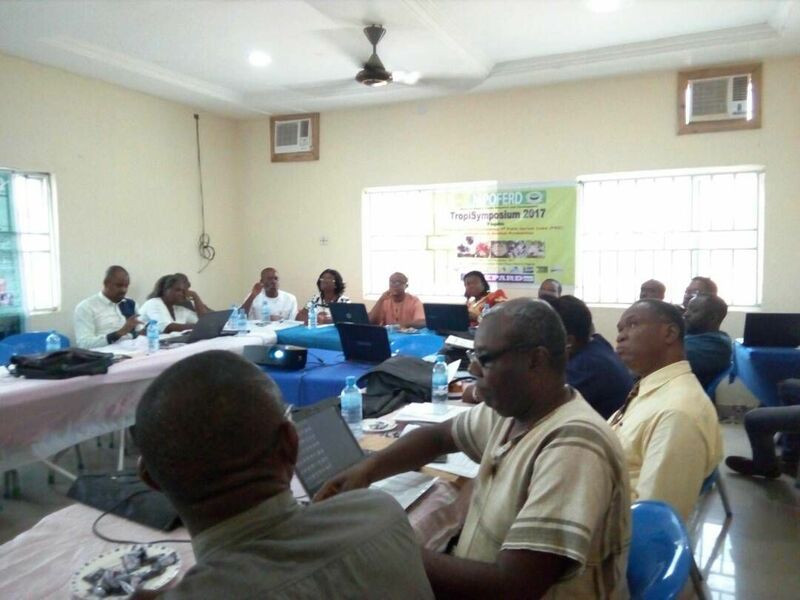 The organizers were: the Research Tropica Forum of the Nigerian Poultry Feeds Research for Development (NIPOFERD) Consortium, domiciled in the School of Agriculture and Agricultural Technology (SAAT), Federal University of Technology Owerri, Imo State, Nigeria. and veterinary sciences attended the TropiSymposium 2017. The symposium had the general objective of harnessing research information on recent developments leading to more efficient PKC utilization in the livestock industry. Modern intensive animal production is input driven, with formulated diets accounting for 60 – 70% of the cost of production. However, high costs of conventional feed raw materials and commercially finished rations are major constraints of intensive animal production in Nigeria and many tropical developing countries. The rising demand for maize and other grains for other industrial uses and the attendant high cost of these important feed raw materials have been severally reported. The solution, therefore, has been to explore through research, the use of locally available alternative feed raw materials such as palm kernel meal and cake. Palm kernel cake (PKC), obtained from palm fruit (Elaeis guinesis), is an agro-industrial by-product derived from the local processing of palm nuts for vegetable oil in Nigeria and many tropical countries. It is readily available and cheap, particularly in Southern Nigeria. There has also been a dramatic increase in global production of PKC with annual growth of 15% amounting to about 8.2 million metric ton in 2012. Industry adapted processing methods include a solvent or hydraulic press which accounts for the variations in its biochemical compositions. It is aflatoxin free, palatable, and has considerable potential as carbohydrate, fiber and protein source. However, chemical analysis of PKC shows that its nutrient content varies widely, depending upon the oil extraction process, the species of the palm nut and the amount of shell content remaining in the meal. It has therefore been used as a moderate source of protein and energy in different livestock such as dairy cow, pig, rabbit, laying hen and broiler chickens. Recently, several studies employing enzyme treatment and solid-state fermentation of the PKC have been carried out to enhance the nutrient content of PKC for poultry digestion and inclusion level enhancement. For example, enzymic depolymerization of PKC has been employed to release digestible and absorbable sugars for poultry, while supplementation with specific enzymes has resulted in appreciable break down of mannans in PKC. Other findings suggest that PKC could replace commercial Manno-oligosaccharides as a prebiotic to improve animal health and immunity. 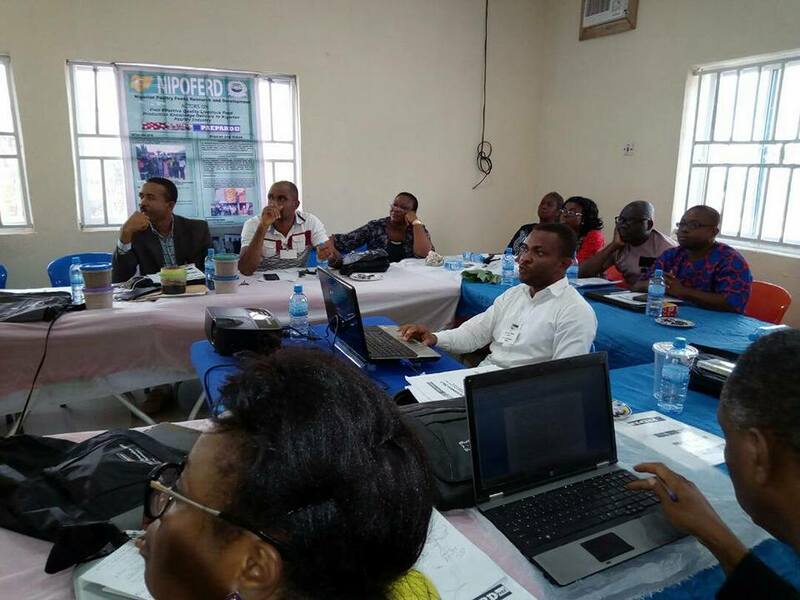 It is, therefore, our belief that research knowledge developed on the better processing of PKC to value added products feed formulation and production could be harnessed under an interactive knowledge exchange environment for transfer to end users in order to scale up the use of PKC in the Nigerian livestock industry and beyond.